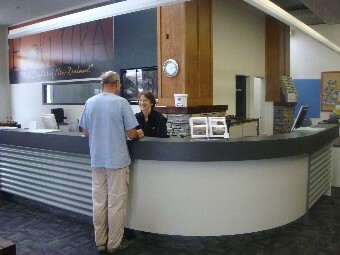 The Hokitika i-SITE Visitor Centre is now located on the corner of Weld Street and Railway Terrace right at the entrance to our town and next to the town clock. Find our i-SITE at 100% Pure New Zealand. 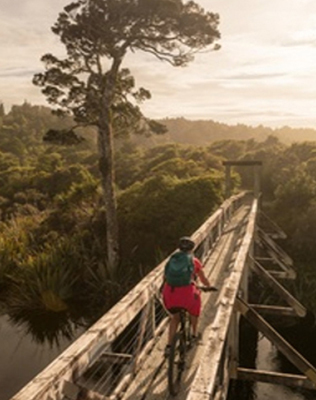 We have a new state of the art i-SITE where we want to tell the Hokitika and West Coast story, sell the West Coast experience, stay in great accommodation, have amazing adventures, and share a few local secrets to help make the holiday one to remember. 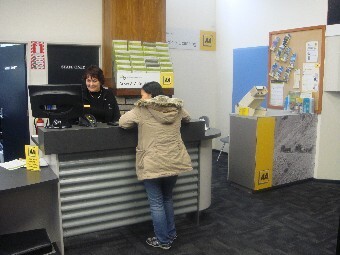 The i-SITE can book a variety of ticket events around New Zealand. Free public WiFi is also available. Our i-SITE can help with any Department of Conservation questions, hut passes, tickets and information. Postal Address: Private Bag 704, Hokitika 7842.